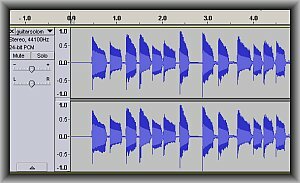 Tags: MIDI music production techniques, MP3 tutorials. One of challenging task for a musician is converting MP3 to music sheet. However a sheet music is a very important piece of document for any music production work. Therefore any musicians who made a raw recording of their performance might find the need to convert these performances to sheet music so that it can be easily remembered and improved. Although lots of persons may suggest that this is not feasible or possible, there are modern technologies and tools that you can actually use to convert an MP3 to a music sheet. The conversion however is NOT 100% accurate. But if you are a musician, converting it to some form of music sheets can be a very valuable tool for you to remember your piece and helps a lot in transcribing the composition. The best conversion can be attained if the MP3 sound will be featuring a solo instrument, NOT a mixed of different musical instruments. 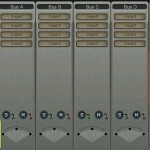 For example, if you are recording a song with your band and you would like to generate a sheet music of the entire song based on that recording; then this is not possible. In the above process, all you have to do is to convert your MP3 into a WAV audio file format first. After that you need to convert the WAV into MIDI format. 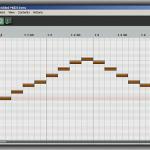 Finally, you will be using the MIDI file in creating the music sheet. If you already have the WAV version of your recording, you don’t need to do any conversion since the file is already in the WAV format. Convert your MP3 file to 16-bit/44.1KHz WAV file. In this tutorial, let’s use Audacity since it’s a free software. Launch Audacity and go to File — > Open. Locate your MP3 file that would like to convert. The MP3 waveform would be loaded in Audacity. Step2.) In Audacity, go to File — > Export. Specify a file name of the converted file and make sure that the “Save as type” is set to “Wav (Microsoft) signed 16 bit PCM“. Finally click “Save”. Just ignore the “Edit Metadata” and click “OK”. The MP3 is now converted to WAV format. Step3.) After converting the MP3 to WAV file. The next step would be to convert WAV to MIDI files. 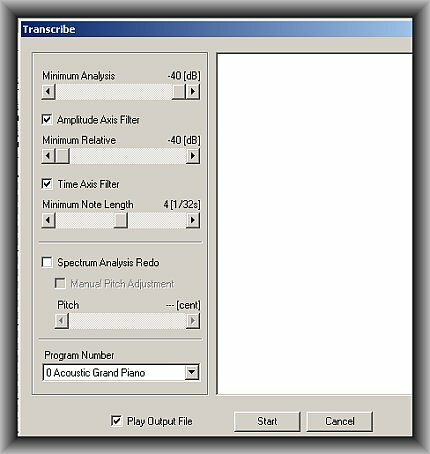 You need to use an open source software called AmazingMIDI. Download it and install that to your computer first. Then in the “Input file” browse to the converted WAV file. Specify the path where would you like to save the MIDI file.